*Disclaimer - I received the products in this post from Bonker Toys, in order to facilitate this review for my readers. Are you looking for some stocking stuffer ideas? 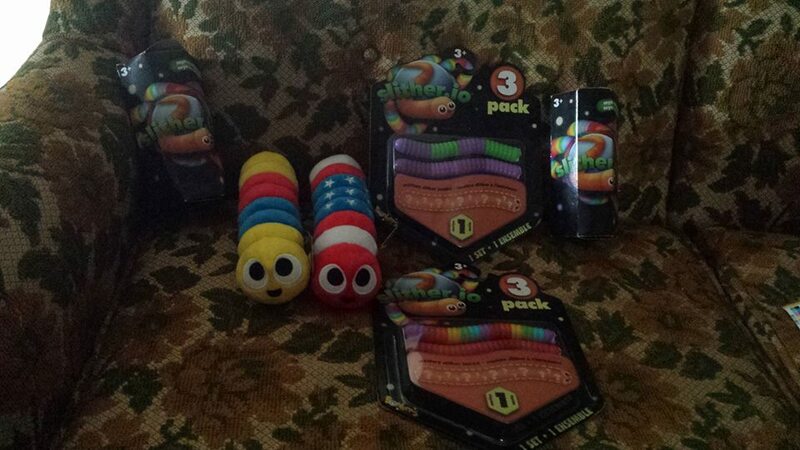 Our toddler loves stuffed animals and other soft like toys as well, so I knew that these Slither.io toys would be great for his stocking! He will get part of these and then our older two will get the rest of them. These are just too cute and will be a great stocking stuffer idea, especially for kids of mostly any ages. These are similar to snake like products, so if you have a daughter who enjoys snakes and things, or son these will be a big hit!